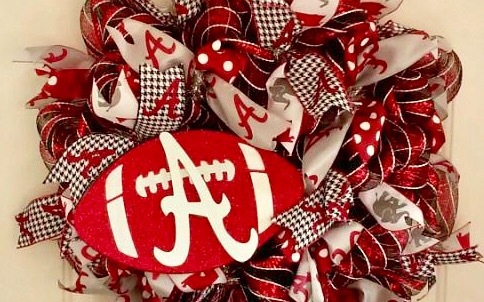 Each $5 donation gives you one chance to win this ALABAMA CRIMSON TIDE WREATH! Which school will be this years champion and raise the most money!!?? ?